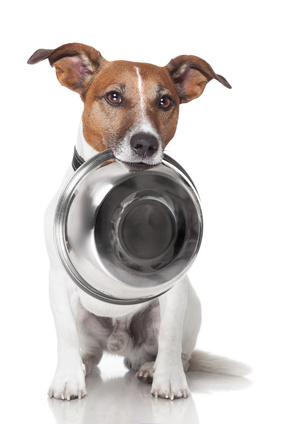 This course will teach the student canine nutritional requirements. It will benefit both breeders and pet owners alike and take a complete look at what is required from a nutritional stance to maintain optimum health ,fitness and longevity. The student will be encouraged to take a look at various diets and compare them for best decisions in choosing what best suits them and their animals.